ATB-08M, Analog Mixer from Toft Audio Designs. 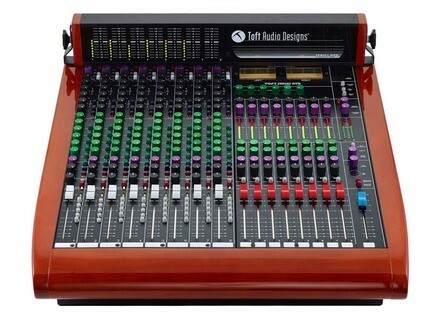 Toft Audio Designs presents the latest model of Toft Audio Designs' ATB analog consoles, the 8-channel ATB-08. 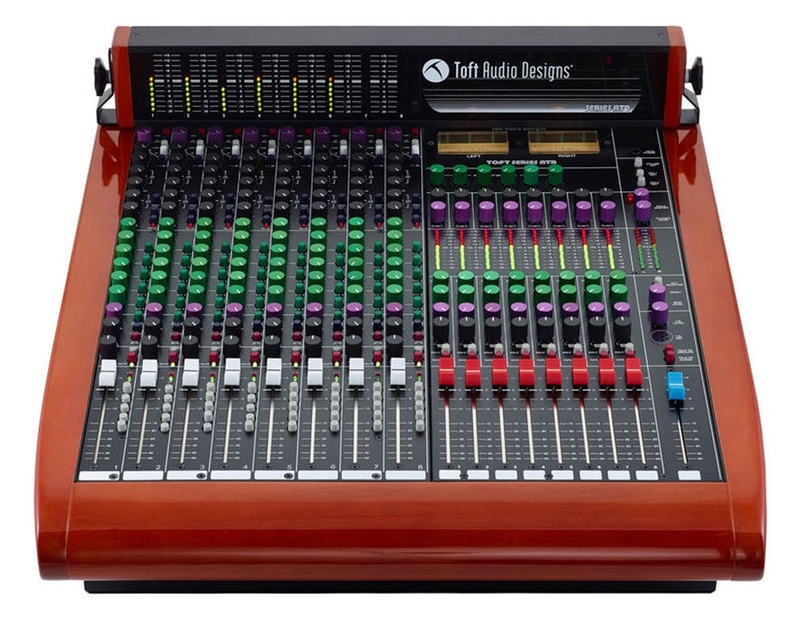 The ATB-08 is the successor to the Trident Series 80 console, with 40 analog inputs, 8 channels, preamp, EQ, 6 aux sends, 8 stereo groups, one monitor input, 8 stereo aux returns, etc. The ATB-08 console should be available at some point this month, but no pricing has been announced yet. For more info, check out toftaudio.com. Sound Skulptor MP573 Sound Skulptor havereleased an API Lunchbox-compatible mic preamp, the MP573. New RØDE Wearable Mics The new RØDE HS1 is a headset microphone designed to be malleable and lightweight, with tube arm assembly that features three axes of mechanical adjustment, while the microphone tube arm can be relocated to either the left or right side of the user's face. iKEY HDR7 Recorder The HDR7 is iKEY's new pocket recorder.